Brand new 25 year Management Rights Agreement. Ultra-convenient central Gold Coast location. Beautiful residence with privacy, space and style. 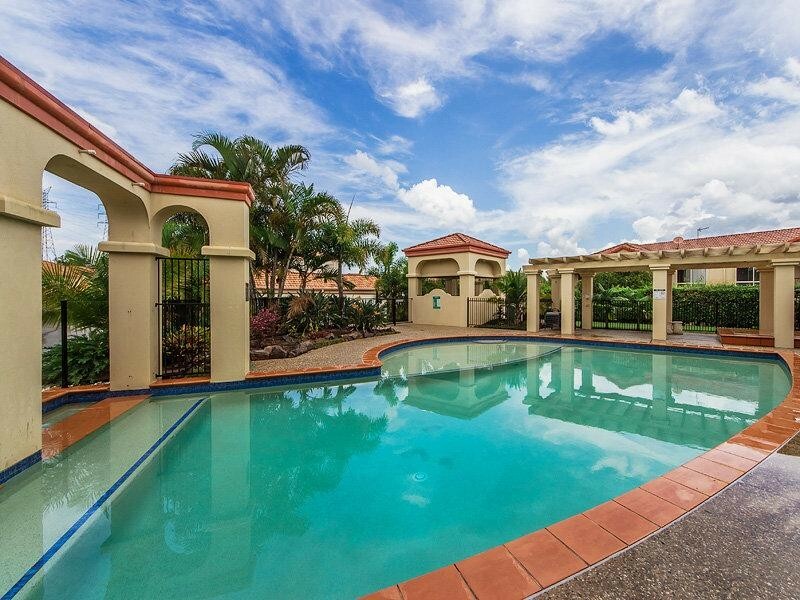 Immaculate compact grounds and pool and minimal maintenance required. Outstanding office with separate entry and no office hours. 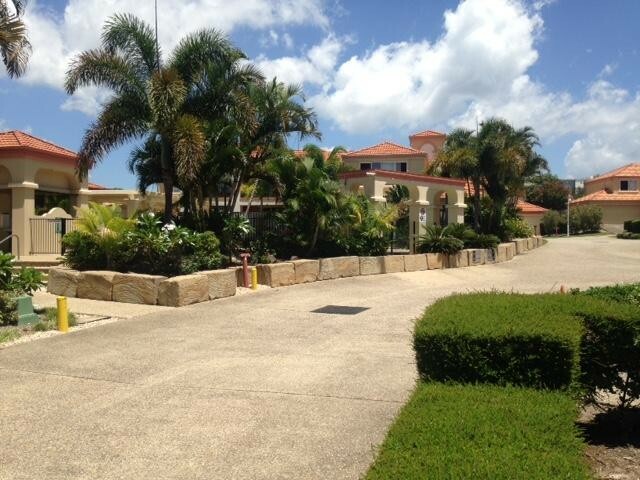 Sizeable rental pool with excellent income. Supportive Body Corporate and Gallery Vie compliant. Inspection will reveal this is a rare gem!